1st IKTEM conference was a success! Svet elektronike & Svet mehatronike magazines have organised the 1st IKTEM Conference which addresses ICT, Electronics & Mechatronics sectors. 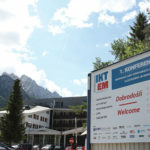 IKTEM 2018 was held in a beautiful town Kranjska Gora among high Alps in the north of Slovenia. After the first day of presentations participants of the 1st IKTEM Conference were taken to Planica ski centre where they participated in the world’s tallest ZIP Line from Planica ski jumping platform. 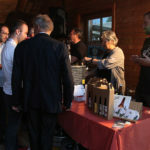 The evening was concluded with barbecue dinner which included tasting of 9 different sorts of Slovenian beers. “1st IKTEM Conference was a great success. 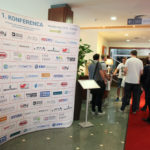 Many companies were greatly interested in sponsoring the conference while already preparing it. At one point we had to refuse potential sponsors due to limitations in the schedule, and limited space in the venue that was intended for sponsors.” said Jurij Mikeln, owner of both magazines that organised IKTEM Conference. 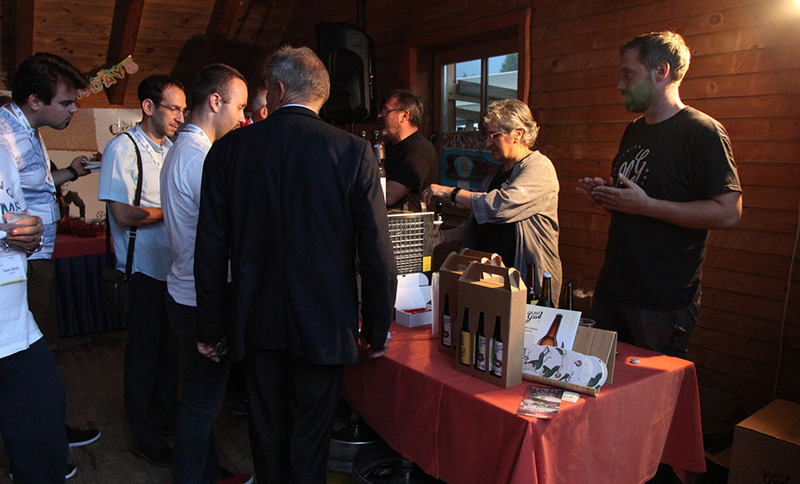 “IKTEM was also very well recognised by the Faculty for Electronics in Ljubljana, as well as by the Slovenian Chamber of Commerce and the Slovenian Craft Chamber. These partners all contributed to IKTEM success already in it’s first iteration. Having very good feedback both from participants and sponsors we see a bright perspective for IKTEM Conference in the following years.” emphasized Mikeln. 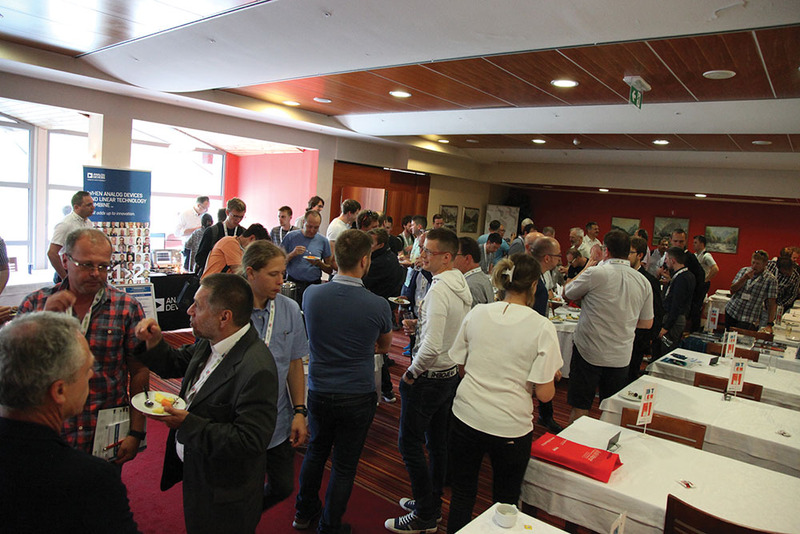 “Most of presentations at IKTEM Conference were non-commercial but technical and practical. This was crucial as participating engineers do not have enough time to listen to commercial presentations. Also non formal gathering was carefully selected for target audience and we have a plan to continue with this model.” concluded Mikeln. IKTEM 2018 had over 140 registered participants mainly from Slovenia and neighbouring countries. 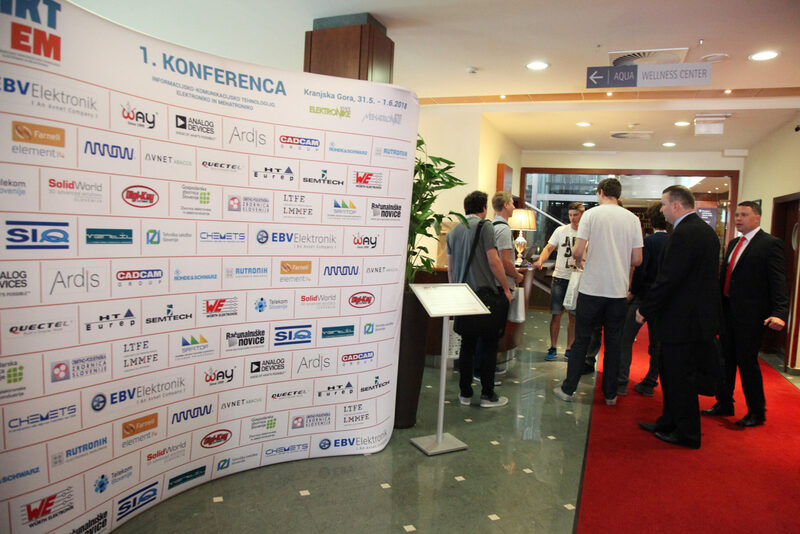 The Golden Sponsor was EBV Elektronik accompanied with 7 Silver, 8 Bronze Sponsors, and 6 Conference and 3 Media Sponsors. During the conference there was one true Hands-on Workshop (Android programming) accompanied with many Workshops (EMC, Silent Switcher, LT Spice, Motor drive etc.). IKTEM Conference is organized by Svet elektronike and Svet mehatronike magazines. Partners that support the conference come from the University and Industry fields. 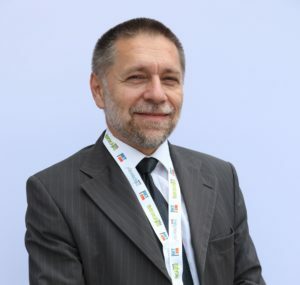 In the first iteration partner from the university was Faculty for Electronics in Ljubljana – Laboratory for Telecommunications and Laboratory for Multimedia. Partners from industry were Chamber of Commerce of Slovenia – Chamber for Electronic Industry and Section for Informatics and Telecommunications. 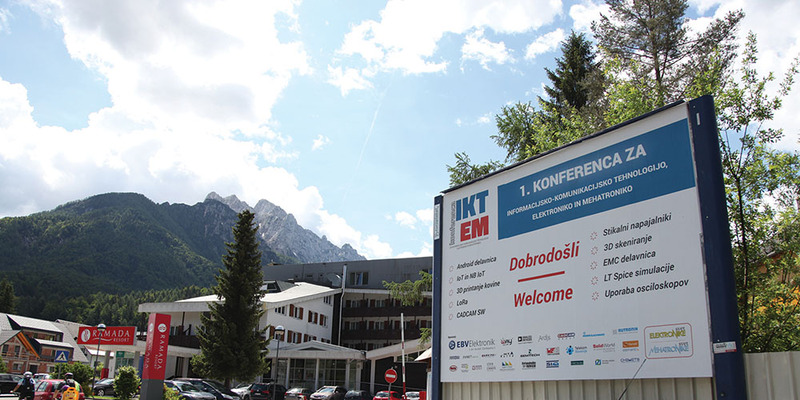 IKTEM 2018 was taking place in Kranjska Gora, Venue Ramada Resort from May 31st to June 1st 2018.